This is a very difficult book, but a very important one. It definitely changed the way I see the world and the way I conduct myself. 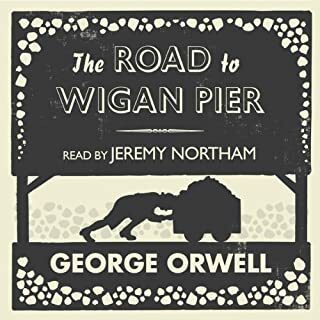 I struggled with the written version, but I've found the audio book more accessible, and I definitely enjoyed it. Listen and listen some more . Until you know who you are ,self knowledge Will give you the freedom.To know the truth. Professor Peterson narrates his groundbreaking work to successfully bring together philosophical, psychological, evolutionary and biological theories to unite the great mythologies and religions as a way to explore the meaning of life. 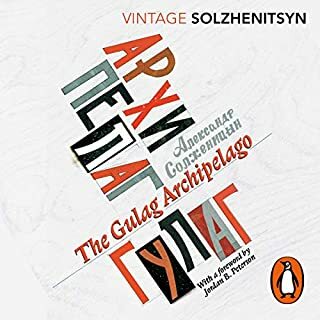 To put it simply, this may be the greatest book ever written, decisively so if one includes within it all the works that it references. Even a brief understanding of this work will likely change your life for the better. 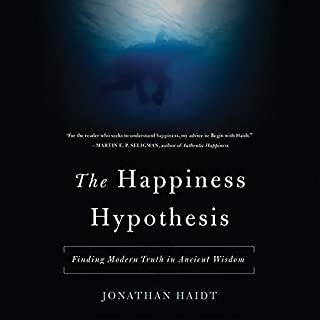 A great book to exercise the mind in ways of thinking. It's long, but ends too soon. 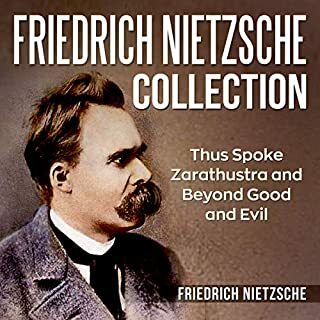 Peterson masterfully paints a historical picture of how the birth of good and evil affects us all in modern society, pulling from myth, story, and life this sometimes challenging textbook outlines the concept of evil in the human psyche. Was a pleasure to listen to. Pretty grueling to get through in places, but it delivers a lot of value. A bit repetitive, but that seems to be the norm with academic books. A dense and complex book - hard work, and definitely worthwhile for those who need to know the myth that animates them. So deep, it will plunge you into darkness if you are a chicken. So uplifting it will make you vacuum the house fast af if you are ready to face your fears. it might even clean up your life. 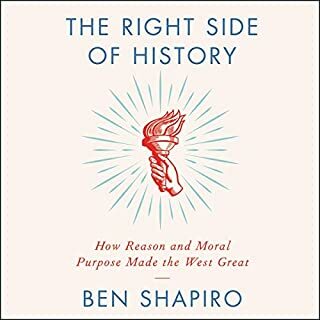 A dozen hours in and this audiobook has already proved lifechanging. 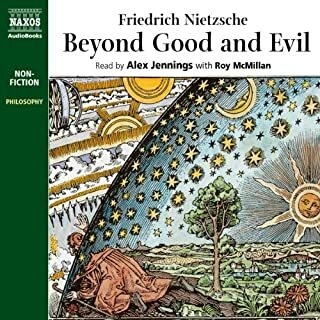 The scope of Peterson’s erudition, the depth of his insight and the message drawn from both is nothing less than incredible. In a culture that typically settles for pabulum this feels like something posted from a better world. I absolutely implore you, don’t believe the trash printed about Peterson in the media. Ignore all the slurs, petty insults and lies. This is the work of a truly great man. And it will improve you if you engage with it. I cannot rate the book highly enough. Listening to it has given me back two of the cornerstones in my life I'd despaired of ever finding again—meaning and hope. Difficult, but worth listening to multiple times! 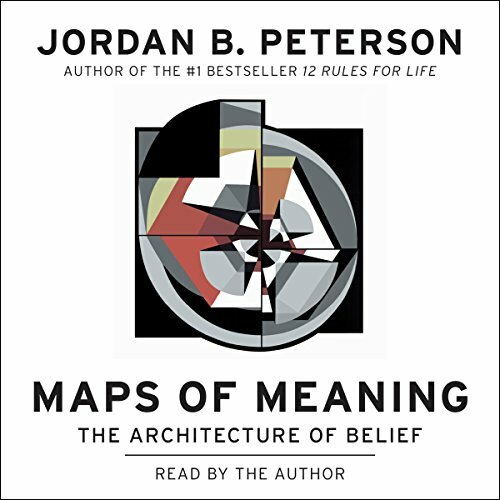 I struggled a bit through the first few chapters, but then the foundation was made on which Dr. Peterson builds the maps of meaning, by example and application. 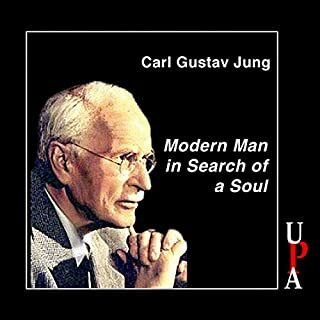 The book has given me good insight into, and overview of, some of the great philosophers and psychoanalysts in history. Dr. Peterson uses the archetypal stories to not only make his point clear, but also as his point that these stories are useful to tell us how to behave in this world. As a physicist, I appreciate his scientific approach to most of the subjects, and the occasional parallel to paradigms in math, chemistry(alchemy) or physics. This book is quite deep and I'm sure I could benefit from listening to it multiple times! 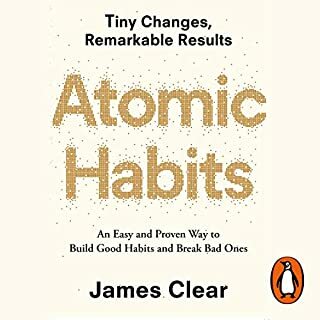 Would recommend, but start with "12 rules for life" if you haven't read/ listened to it yet. 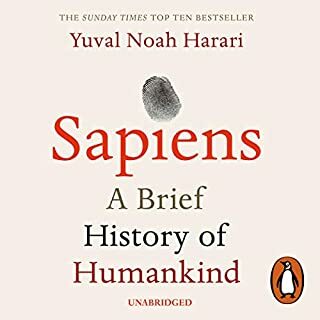 This book, although a commitment, is the epitome of what one should consider fascinating; every page holds information that may change your perception of life forever, I simply cannot recommend it enough. 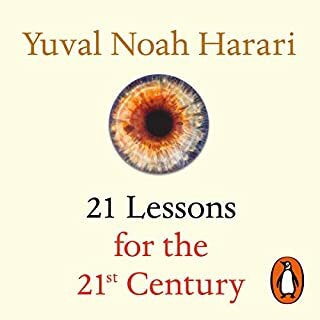 This being said, the book was not and is not intended for less academically abled audiences, in that if you have immense difficulty with understanding relatively sophisticated ideas easily, then perhaps you should watch the YouTube Lectures first, or gain experience before revisiting this adventure. 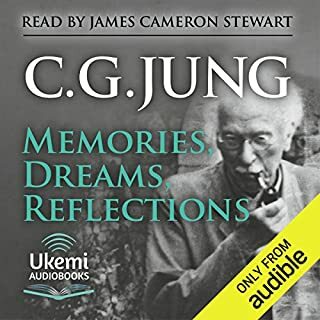 The money was more than worth it, and the feature of the Peterson’s own voice for the narration has been greatly appreciated. For new buyers: Have fun and stay committed! 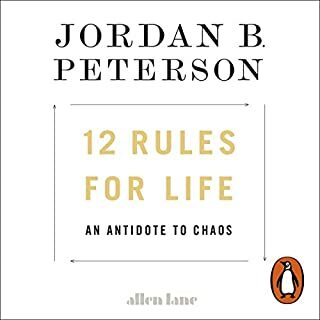 Firstly, I LOVE the author, and thought ‘12 rules for Life’ was outstanding. It’s great that Jordan narrates this book. However I’m struggling, especially as it is in this format. It is written more as a academic report than a book as such, by that I mean it is a lot to take in by ear and some of the language is (while undoubtably precise) a little complicated. If I had the book I would need to reread many paragraphs to understand the exact meaning. 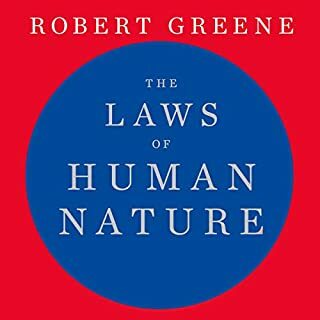 I would recommend “Rules for life” to anyone. This is, unfortunately, the most frustrating book I've purchased. I'm a big fan of the author and listen/watch as much of his content as I can find. 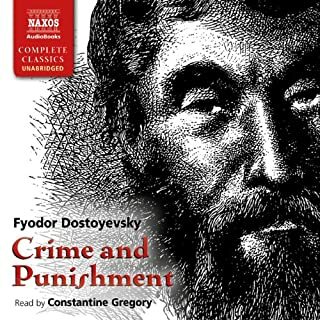 This book was, at times, unnecessarily convoluted and often uncomfortably repetitive. I couldn't understand why so little was said in so many words. 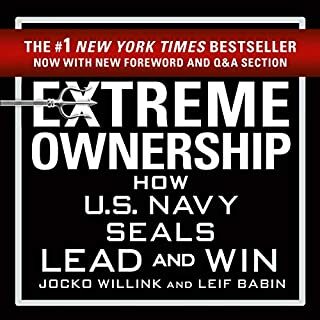 it's not an easy listen by any stretch and I often completed a chapter feeling like I hadn't been exposed to anything that hadn't already been said. I might be missing something but I'm confident I'm not. Very disappointing book. Most may use the expression " The cat sat on the mat" I feel jordan may prefer to express it this way " The Mysterious Feline creature aIighted on the horizontal fiberous textile" . I do like Jordan Peterson on visual media, and maybe I am a little out of my academic depth with this material. But my personal experience was that I found this work over elaborate and convoluted. Whilst I do admire full and clear expression, this just became to a little too obtuse and difficult for me to fully engage with. However, someone with a deeper understanding of this psychological genre and a richer vocabulary than I posses, may well report to the contrary..
As to the vocal quality, Jordan did become a little monotone to my ears, but again, maybe this was influenced by my failure to deeply engage with the subject matter, who knows? 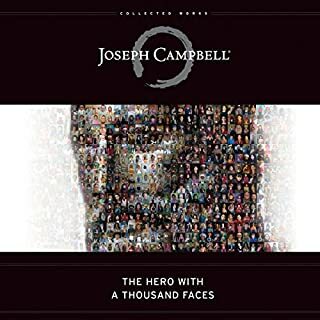 I have shelved this book at the 2nd chapter for the time being and may return to it when my... "capacity for auditory perseverence is able to extrapolate the intentellectual inference intended by the textual and verbal expressions of the author." Struggle to follow catch up with aurhor. unless you have academic background, you will be listening to sentencesthat you won't understand . 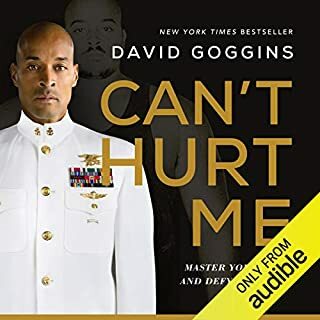 audiobook very hard to listen to. before my brain decodes what each "spoken" word means, author is already reading next paragraph of the book. Struggled to finish the book. 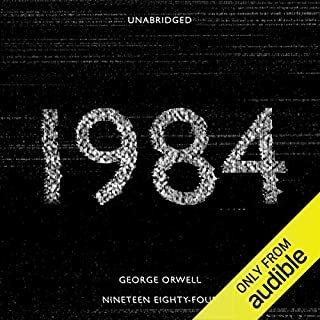 6 hours though the audio book and I gave up.